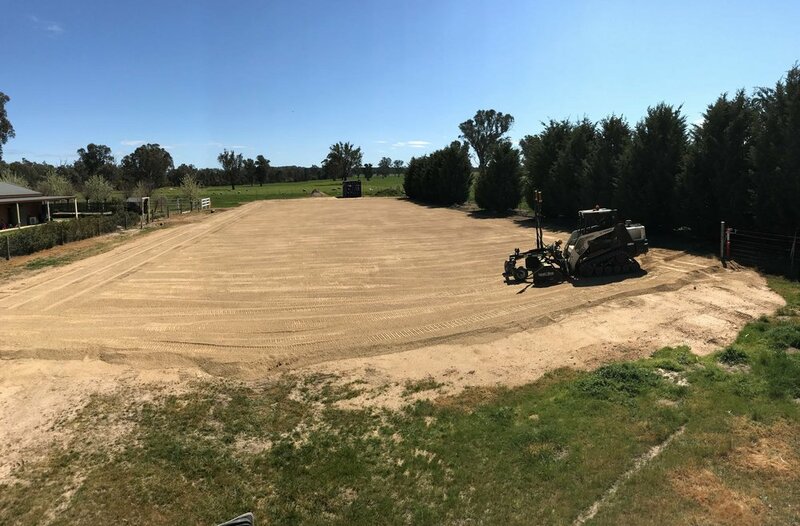 Laser grading is a precise and accurate method of moving soil and is a critical step when establishing or renovating an athletic field. Without proper laser grading, surfaces can be uneven, resulting in puddling, soft spots and holes. 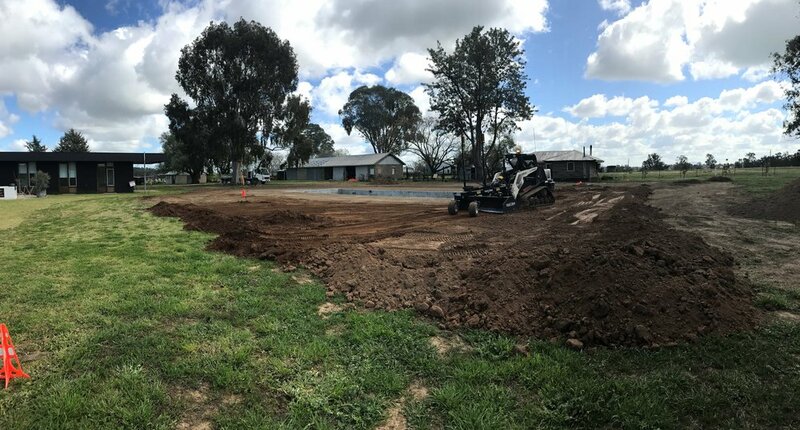 Make sure your sporting field or school playground is safe and playable with quality laser grading. 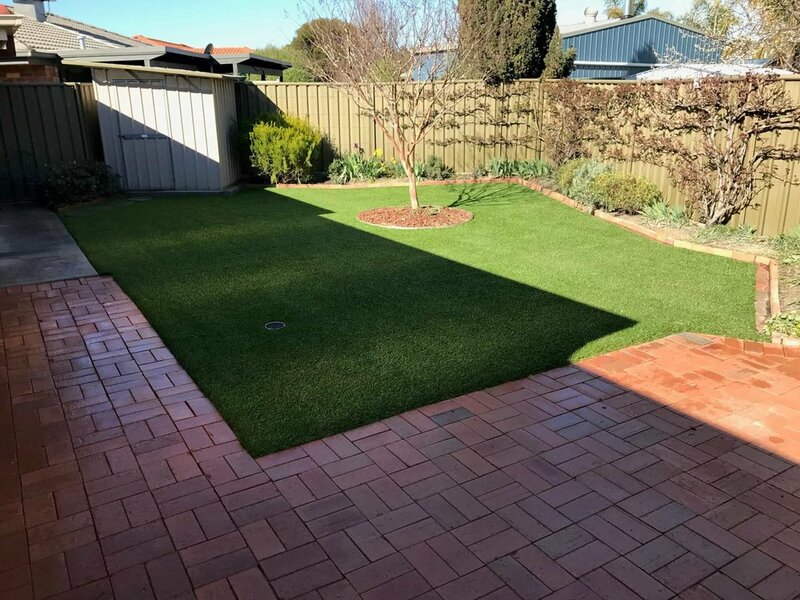 Synthetic turf is the perfect solution for a range of landscaping projects from major sporting complexes to your own backyard. 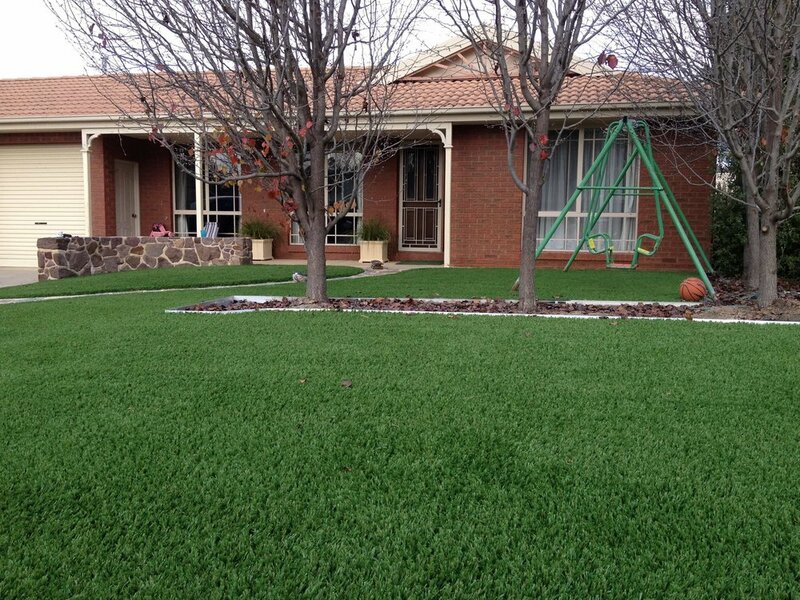 A natural-looking and low-maintenance alternative to patchy lawns, synthetic grass stays picture-perfect all year round. And because we only use the most innovative synthetic products, our sport and recreation surfaces are safe, practical and designed for better on-field performance. 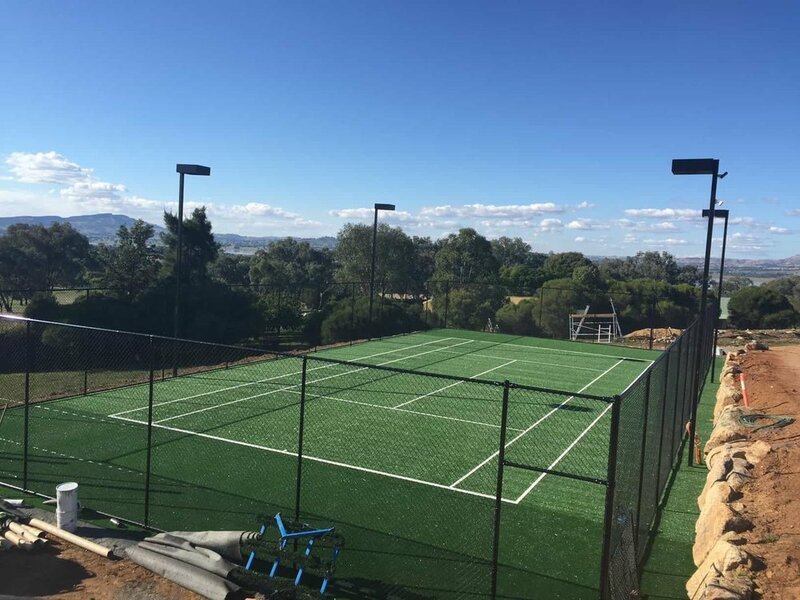 We partner with industry-leading manufactures SYNLawn and Advanced Polymer Technology Asia Pacific to source our synthetic grass and sport surfaces. 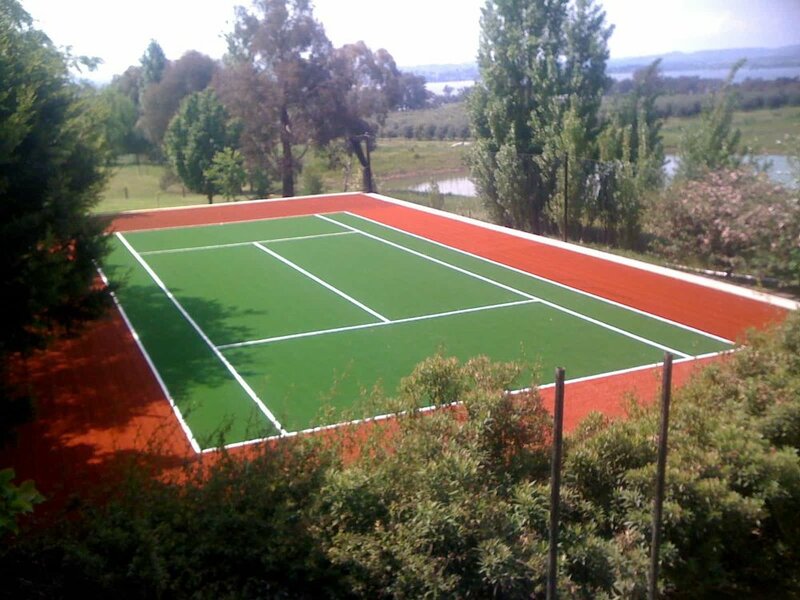 With a wide selection of colours and styles to choose from, we can design and install the perfect artificial turf solution for your sporting field, recreational area or landscaping project.